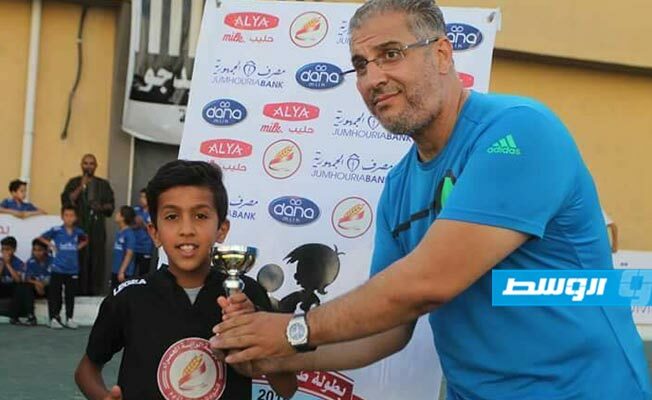 DANA was the sponsor of a team of youngsters participating at the Tripoli Youth Championship this summer. 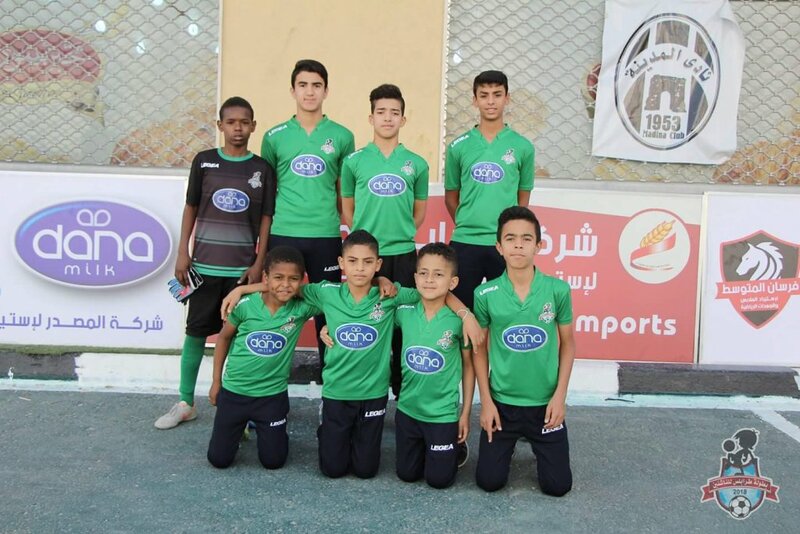 The match took place at the Al-Barqidjo Stadium in Tripoli in a fun and joyful game play environment. 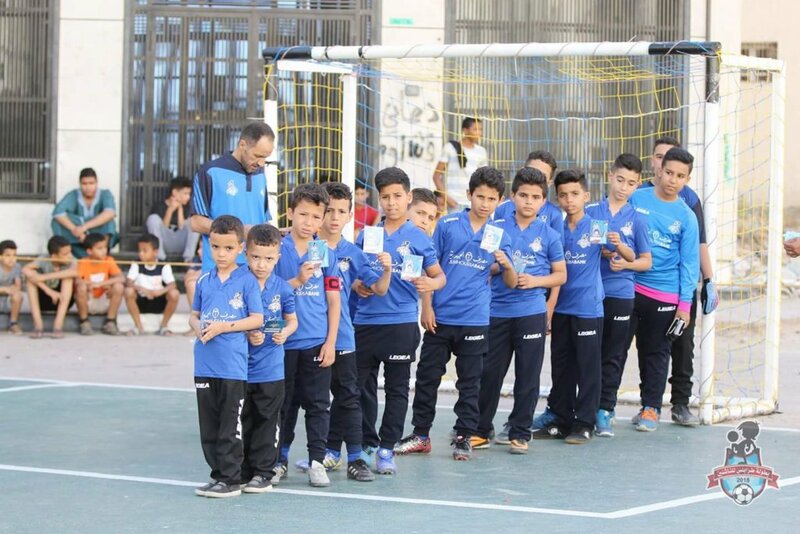 The games were held for young boys under 12 with supervision and organization by Mediterranean Company for Equipment and Sports Investments. 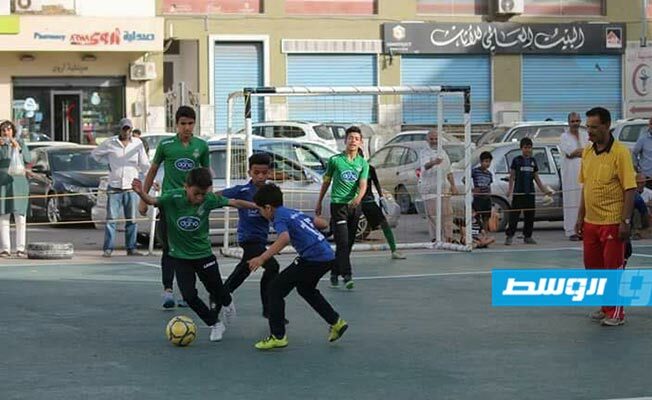 The participating teams included that of Zawahiri, Damar, Al-Zahra and Al-Barqaidjou. 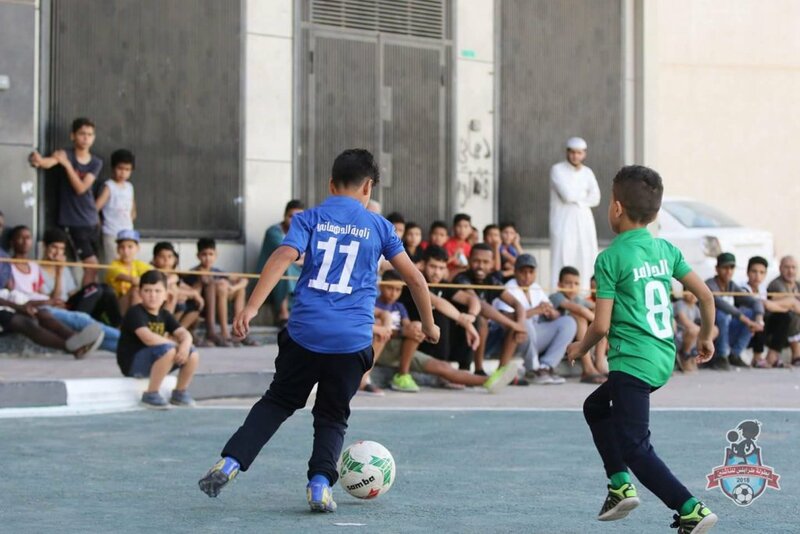 Dribble and pass the ball – what was inspiring was the atmosphere of happy and joyful that surrounded the games with both players and the spectators and of course the fans (such as us). DANA Team Hurra Celebrating the Game and the Eid Al Fetr at the same time. In this type of championship, everybody is a winner. Finalists competing for the Championship were Al Dhahra and Al Damar. Young players Barqidjo Mohammed Ajami and Zaweyah Dahmani Abdul Majeed Khalid received best player awards. 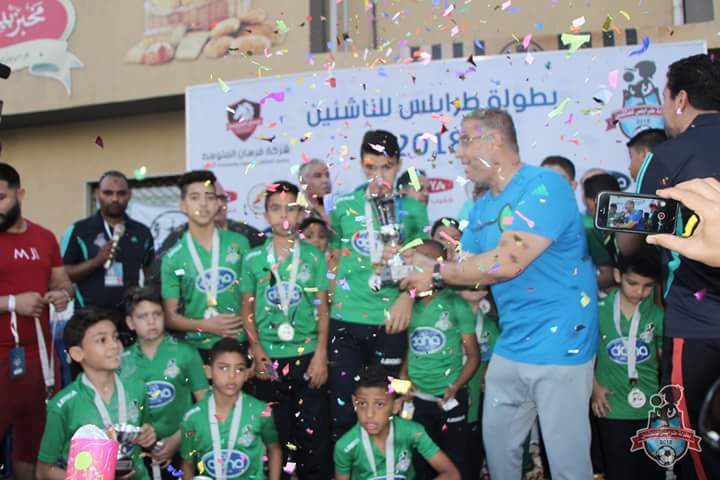 Dana team under ALMASDAR COMPNAY became number 2 in the Tournament Tripoli Championship for Juniors 2018. Organizer: Forsan Elmotawasset company for sports equipments and investments. ElMasdar limited for food importation (Dana milk). 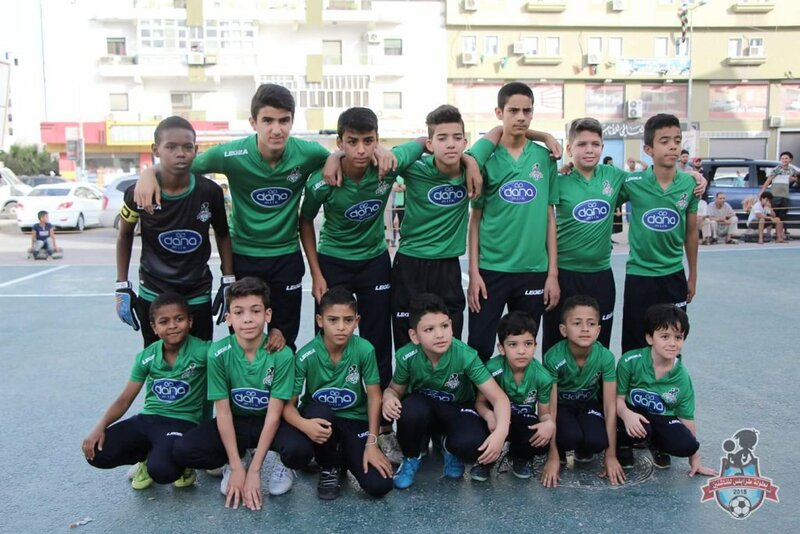 Zawyet ElDahmany team (blue kit) sponsored by Jumhouria bank. ElThahra team (red kit) sponsored by Alya milk. ElDamer team (green kit) sponsored by Dana milk. ElBorquidjo team (black kit) sponsored by Elhamra company. Damer had a 3-0 lead then Zawyah scored a conciliation goal and made it 3-1 but afterwards Damer scored another 3 to make it the final score 6-1. 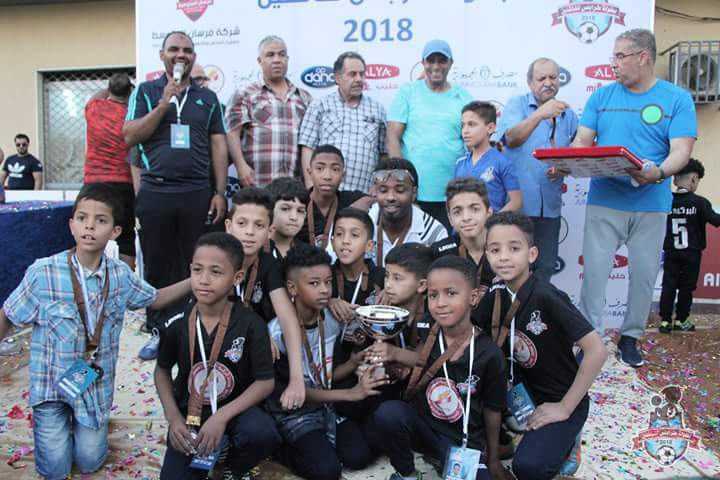 The Draw was held in Borquido field with the presence of the four teams, the coaches, the international coach Abd ElRaouf Bnour and the administrators. 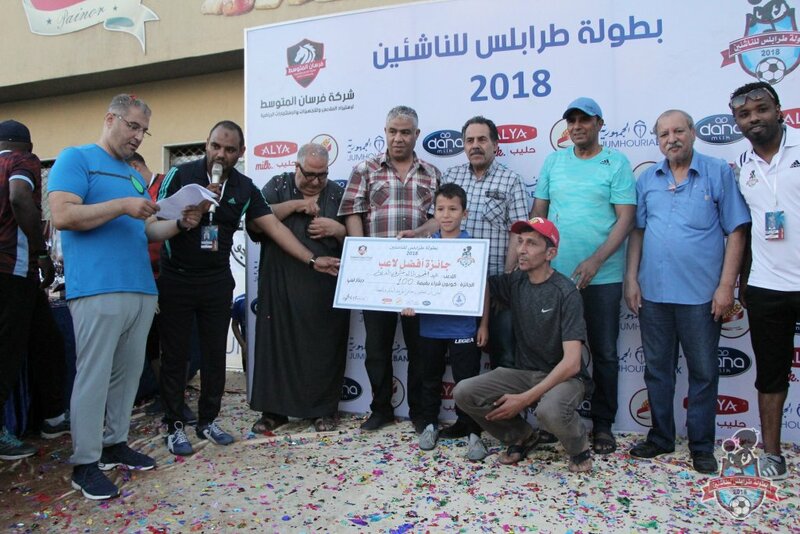 Mohamed Tarek Elaazaby (handicapped) was honored. Tournament started at a knock-out stage.